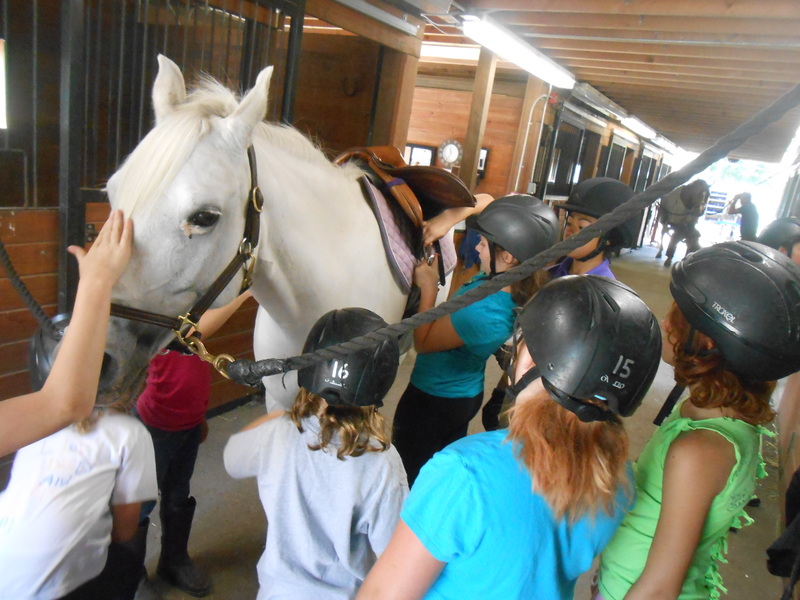 Palmer River Equestrian Center offers a fun and safe environment for kids ages 6 and over for Horsemanship parties or special events. 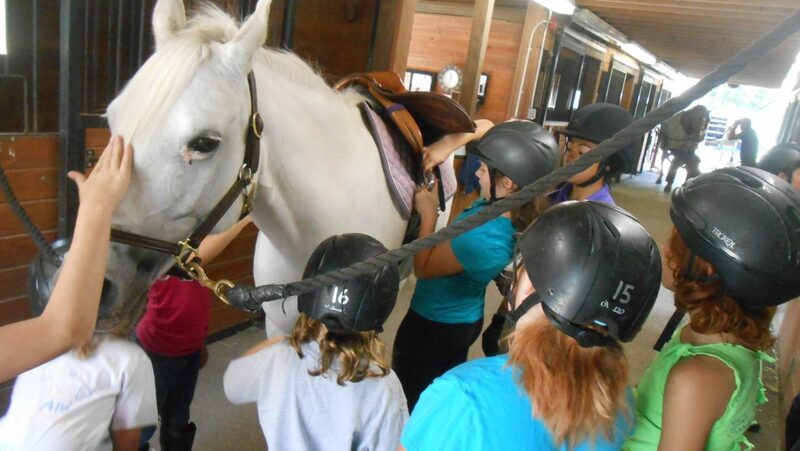 The parties are two hours long and include grooming, tacking, riding, and a trail ride if weather permits. We offer six ponies for twelve children each party. For children ages 4 to 6, please inquire. Even if you are not having a birthday party you can still come join us for a special event. Please contact to schedule and inquire about any questions you may have. We look forward to helping make your next birthday or event a day to remember! call us at 508-252-6347 or email prec173@comcast.net or stop by! Palmer River Equestrian Center located in Rehoboth, Massachusetts.